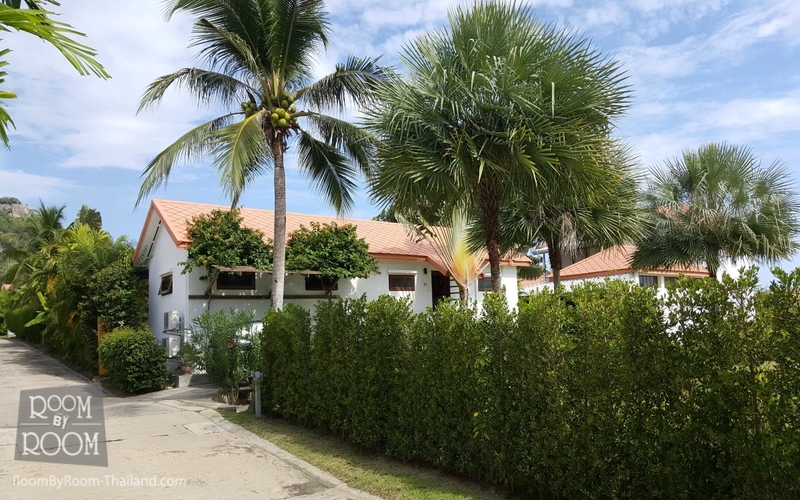 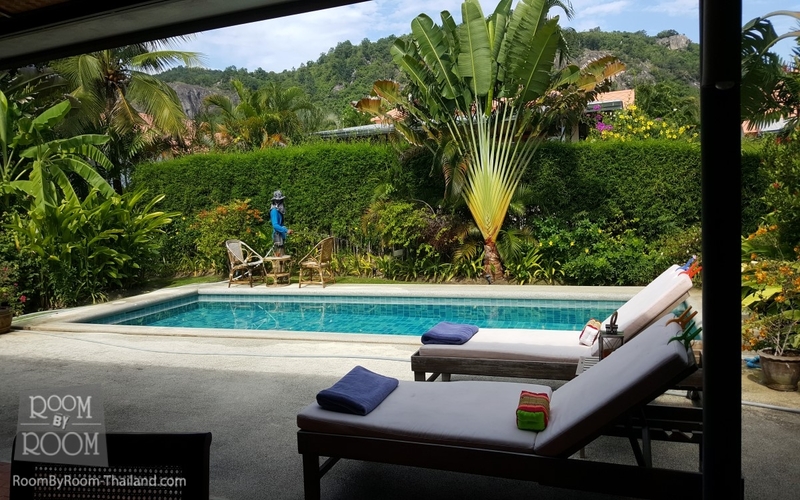 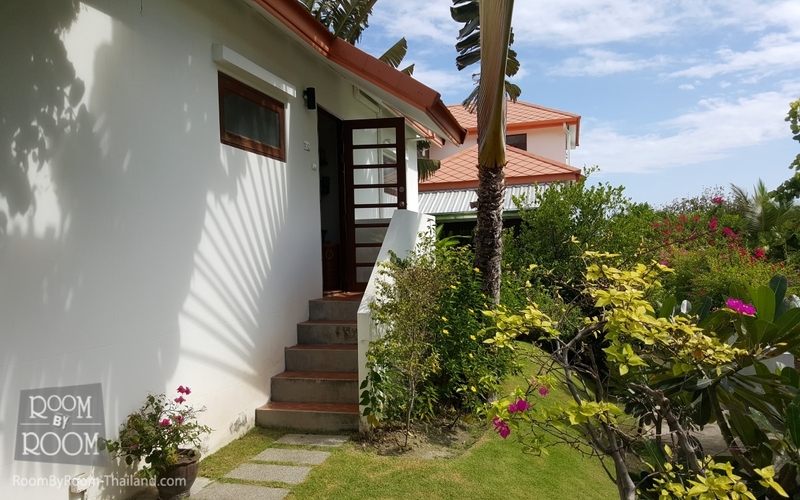 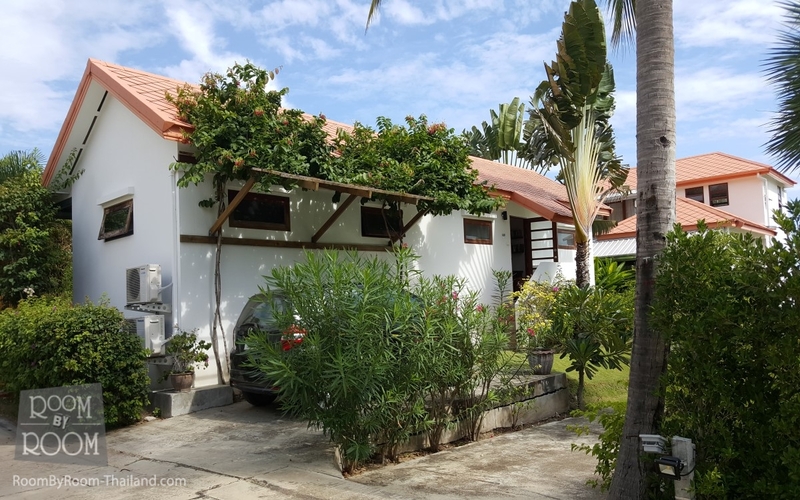 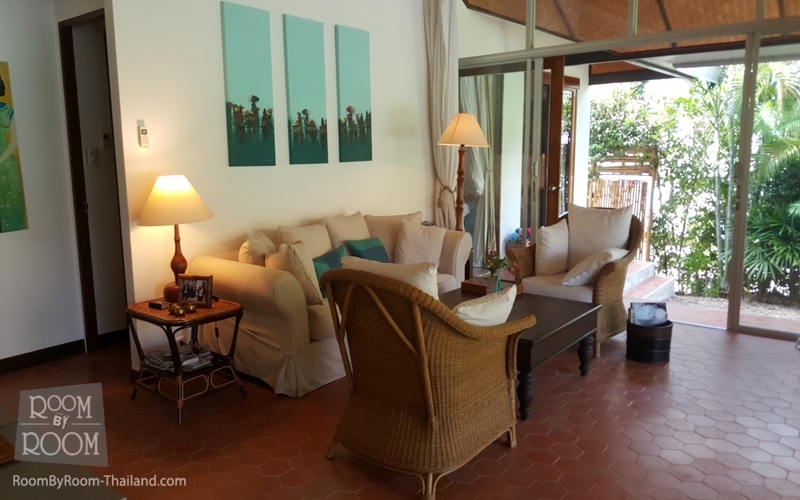 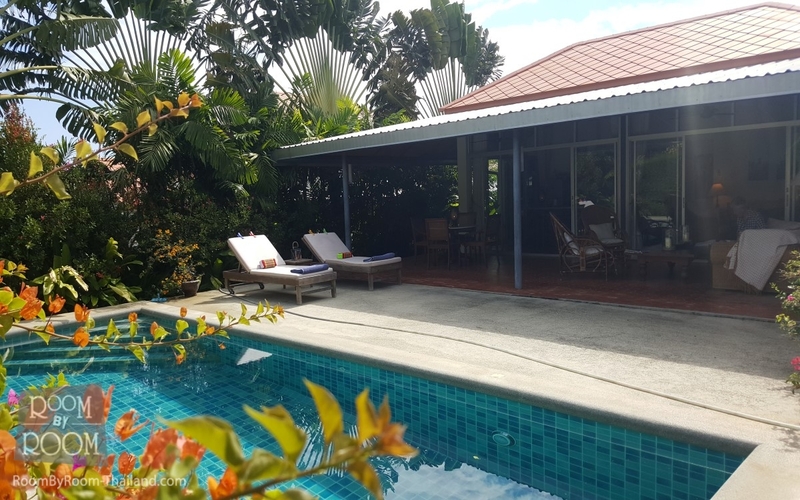 Nice sized Villa located South of Hua Hin Town Center. 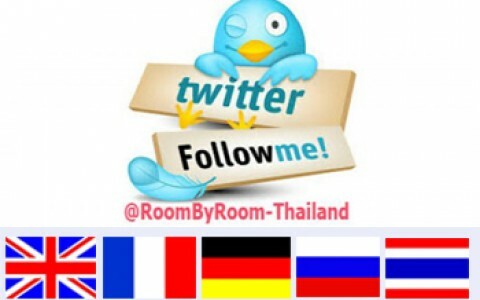 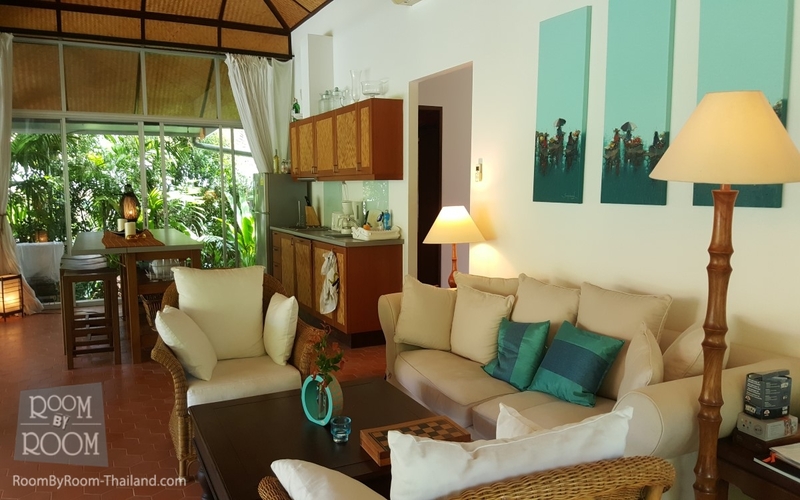 Hua Hin is approximately 2.5 Hours South of Bangkok and a superb family seaside resort offering many facilities from beaches, local shopping/restaurants, international restaurants, massage and spas, night market, horse riding, elephant shows ALL you could wish for to offer vacation choices! 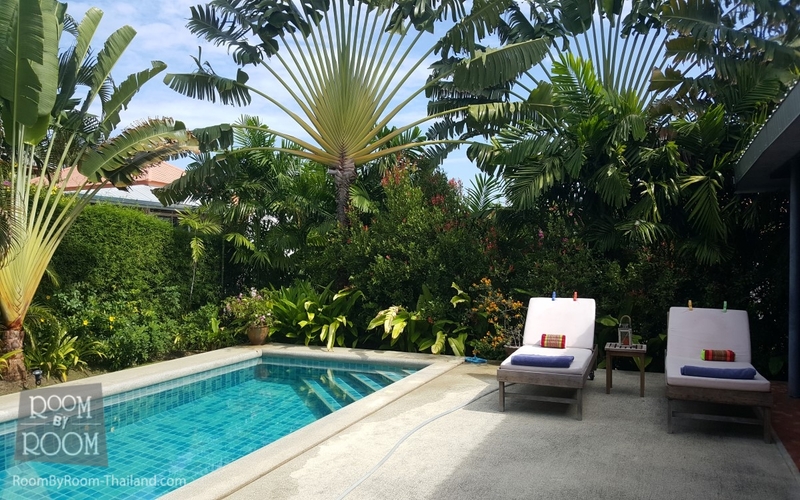 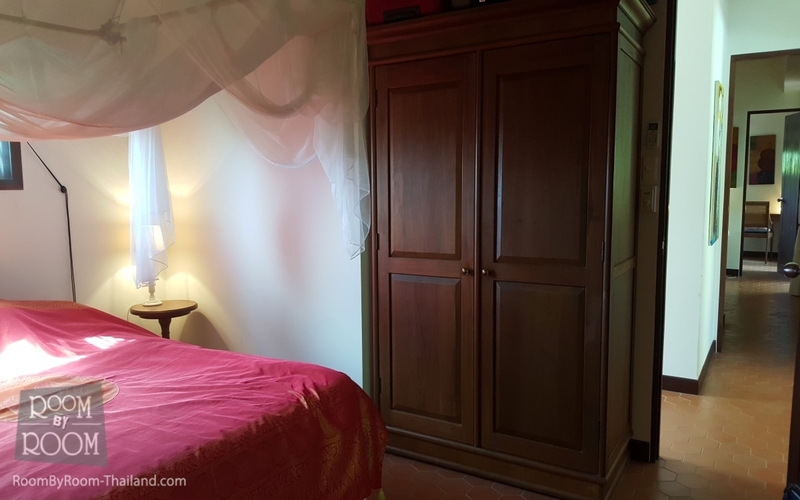 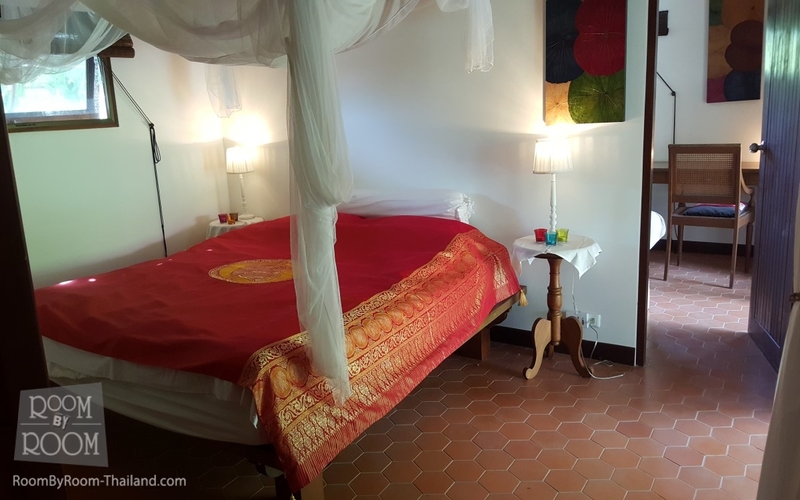 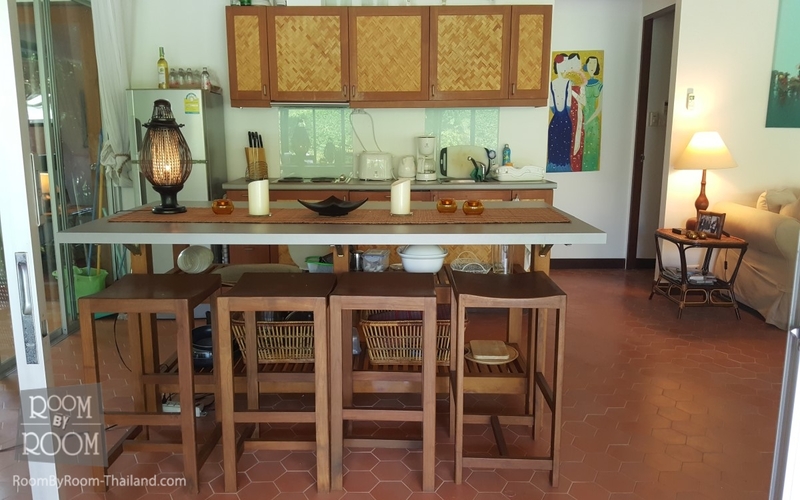 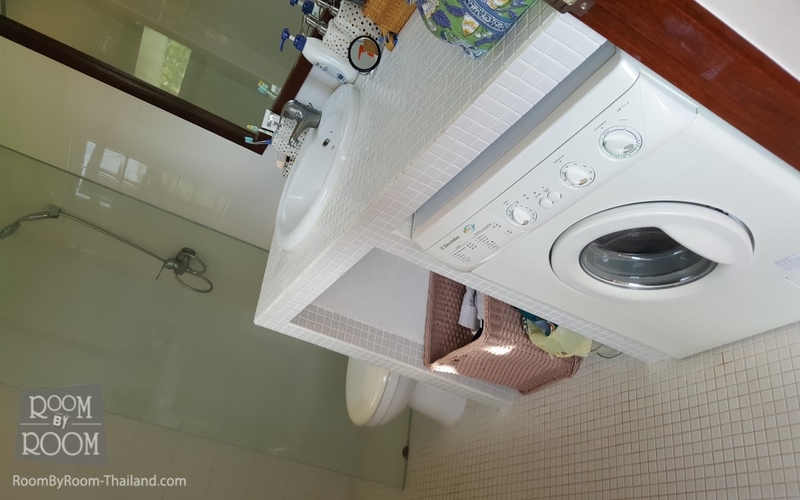 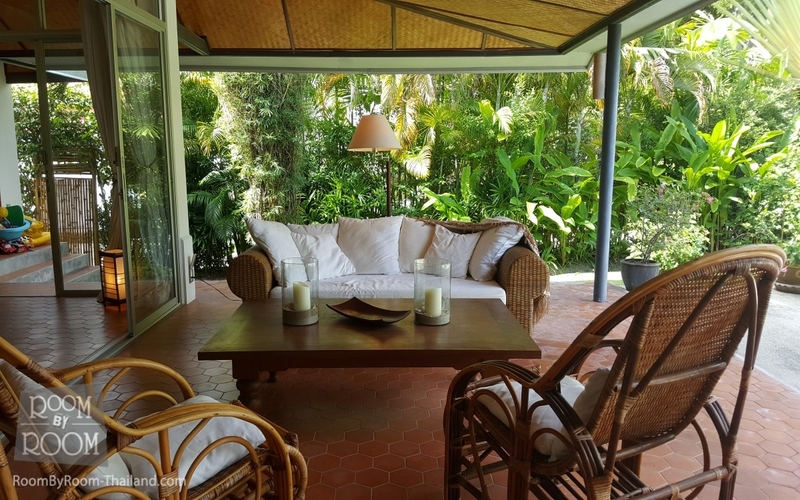 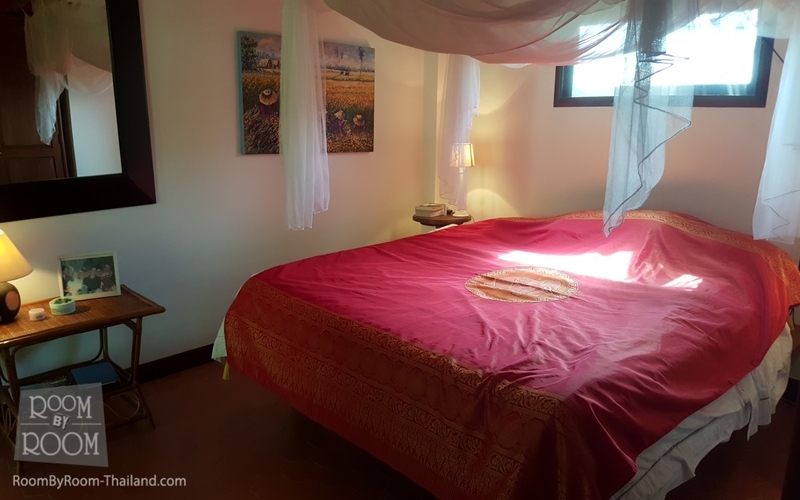 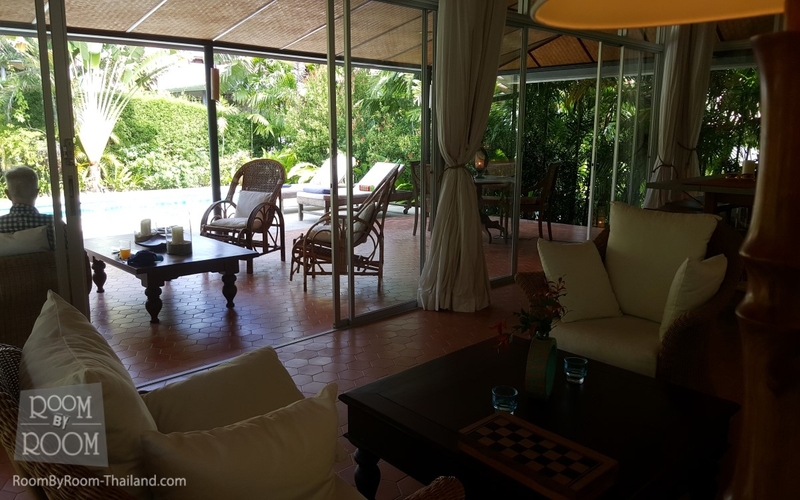 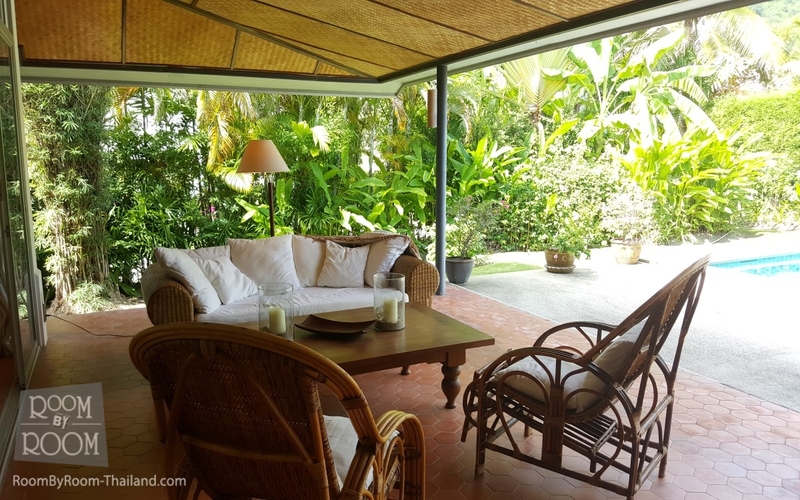 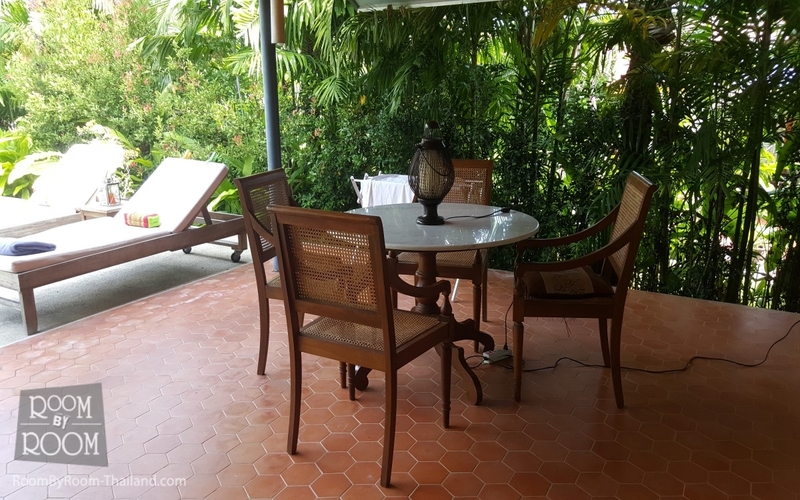 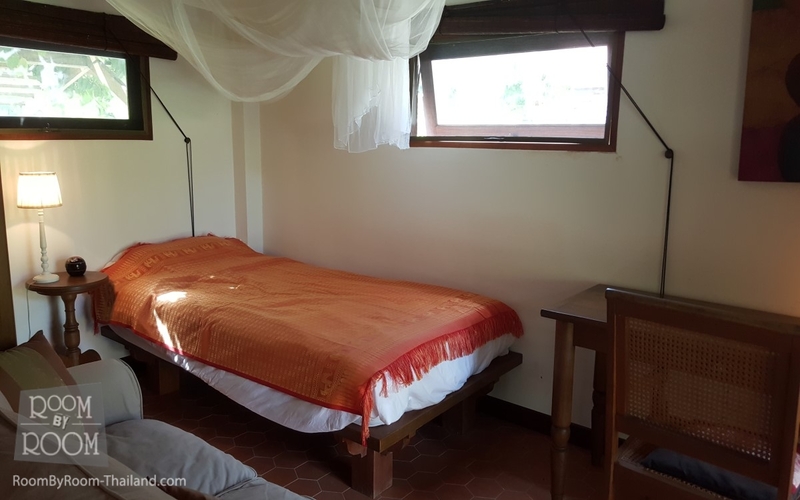 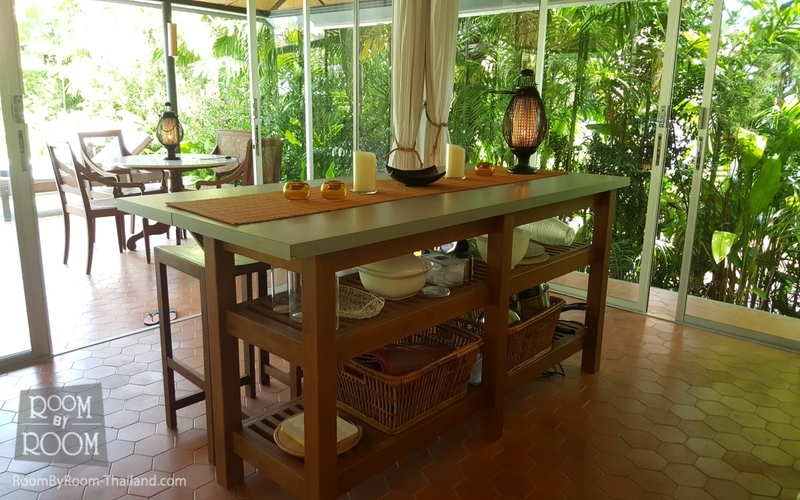 Very Nicely furnished and equipped this Villa sits in a nice Village that has 24 hour security, a club house and a wonderful communla swimming pool. 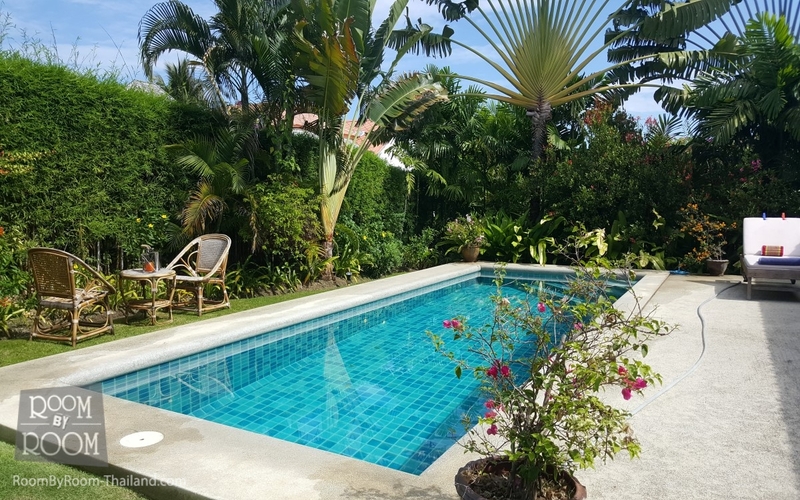 The Villa itself also boasts YOUR OWN private pool and tropical gardens add to the "outdoor" lifestyle afforded by the facilities. 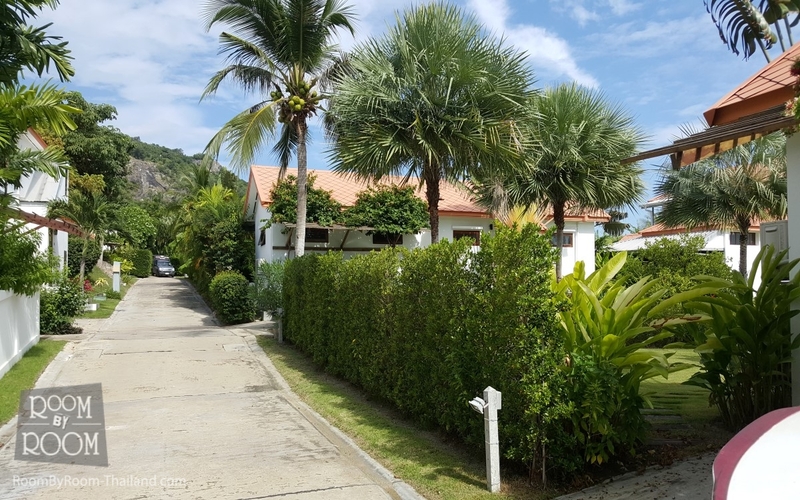 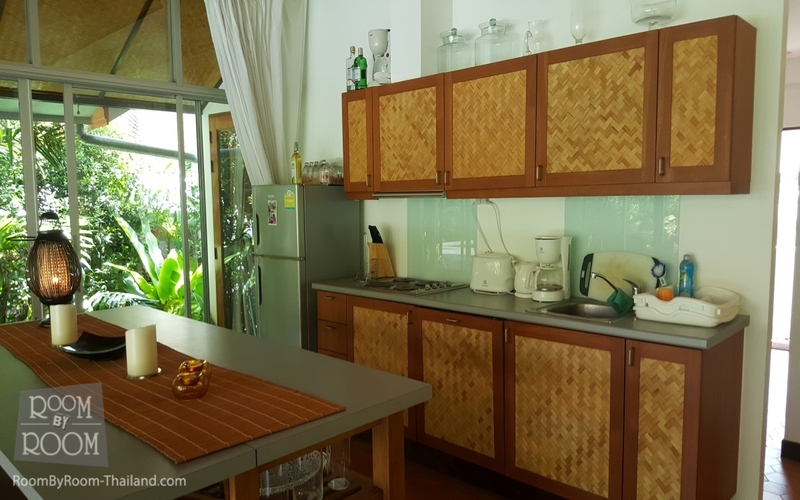 Within a short Taxi ride of Hua Hin Town Center and Khao Takiab with the local facilities and beaches there. 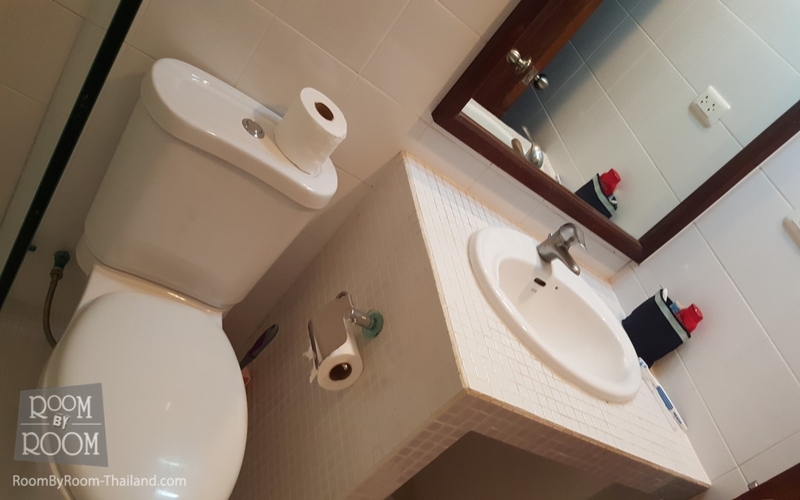 Ideal for couples sharing or a small family.